Strike Mandate at Port of Montreal Not Unexpected - World Wide Customs Brokers Ltd.
Strike Mandate at Port of Montreal Not Unexpected: What Does it Mean? As announced in the national press, longshoremen at the Port of Montreal have voted overwhelmingly in favour of giving union leadership a strike mandate. This should not come as a surprise to anyone familiar with the situation – and it does not mean that there will be a strike – or at least not in the immediate future. The negotiation process between the Maritime Employers’ Association (MEA) and the Longshoremen’s Union, CUPE Local 375 started on September 18, 2018. The MEA and Longshoremen’s Union are presently in mediation and dates have been scheduled in January. 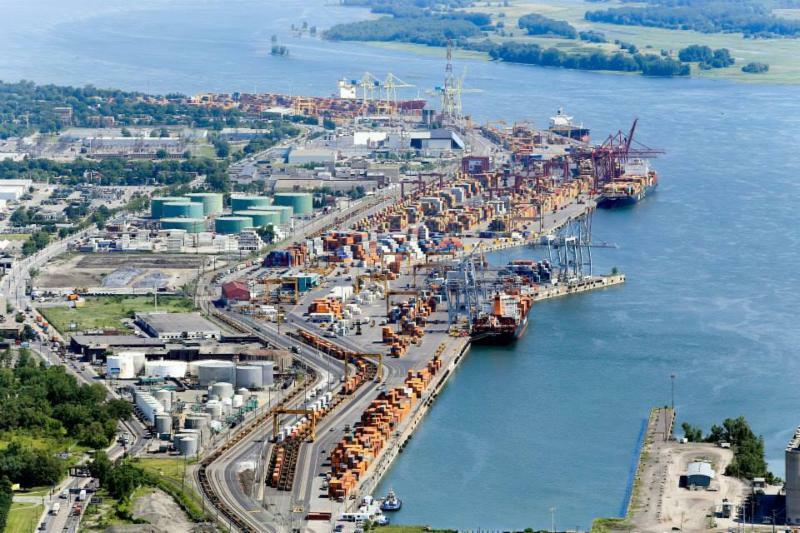 On November 5, 2018, CIFFA wrote to the President, Canada Industrial Relations Board (CIRB) in support of the MEA’s request to have Port of Montreal operations declared an ‘essential service.’ CIFFA has learned from the MEA that hearing dates have been scheduled in February 2019 from the 4th to the 15th. Until the decision of the CIRB, which will be after the hearings are completed, the parties do not have the right to strike or lock out. So – take a breath. Also, in the eBulletin of December 6, 2018, under the title “Port of Montreal, Ports Modernization and the Canada Marine Act,” we talked about ongoing congestion, severe challenges with service and wait times and the not-so-secret possibility of a strike at the port. 2017 was a banner year at the Port of Montreal and the first three quarters of 2018 continued in that upward trajectory, with total TEUs at the port up to 1,395,165 versus 1,276,695 in the same period in 2017. Business is way up, terminals are hiring like crazy and the current labour contract, negotiated in 2013, expired in December. It remains the case that the Port of Montreal and the MEA are optimistic for a negotiated settlement: “A spokesman for the employers association said negotiations are going well and its members are surprised by the union’s statements,” while it also remains the case that the union is using everything in its arsenal, including the strike mandate, to fight for the best deal for its members. The mandate to strike was expected, and is usually a normal course of action in the event that negotiations reach the point of impasse. Negotiations are continuing, and there is no reason to suggest that the right to strike will be exercised at this time. The recent vote and the strike mandate are real and everyone must take these developments into consideration as they plan routings and make carrier selections. Members should explore all options available and plan prudently, watching the situation carefully over the next few weeks. However, we must remember that a vote authorizing a strike mandate is not a strike. It is one tool in the union’s negotiating toolbox.